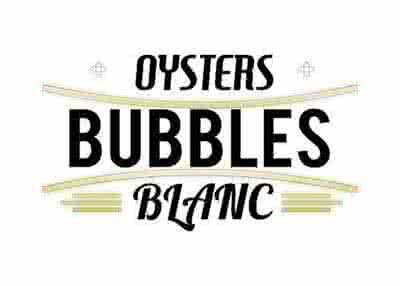 Formally known as the Oyster and Champagne festival which was created in 2007, this event has now got bigger and better with the inclusion of a few local Sauvignon Blanc producers. The event will highlight South Africa`s best oyster producers from our west coast to SA`s Cap Classique and Sparkling Wine producers to the Champagne producers of France, Prosecco producers of Italy and the Cava producers of Spain. Two days of fun filled experiences from live music entertainment, celebrity chef demonstrations, Shuck and Slurp competitions, best dressed competitions to just chilling in our celebrity VIP lounge. This event is restricted to over 18 year old. Drugs, weapons, cooler box, gazebo`s, bottles (plastic), braai`s and own alcohol. Venue is wheelchair friendly and has special parking and toilet facilities for disabled patrons.